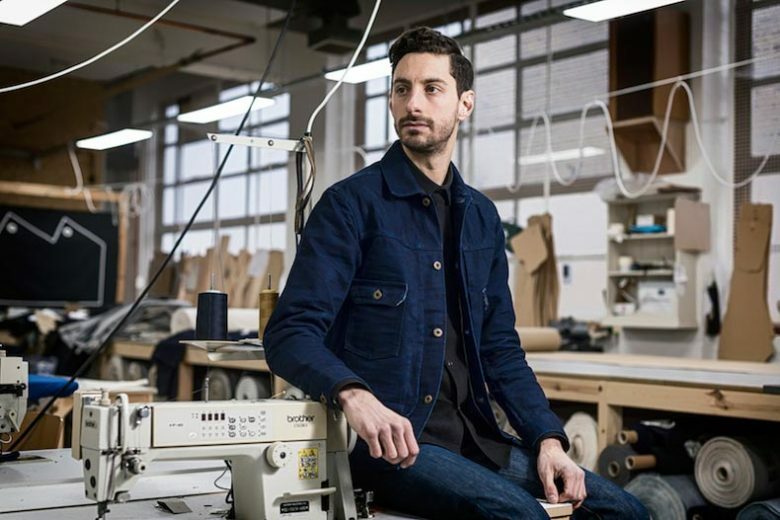 What do Michelin-starred chefs, third wave coffee culture and burger joints have to do with denim? Well, it’s all part of Blackhorse Lane’s master plan to build a community of craft, social awareness and sustainability. 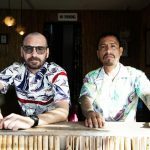 It’s a lofty goal to be sure but it all makes sense when you hear Han (Founder) and David of BHL talk about their plans. RD: So tell me about Blackhorse Lane, who’s involved? 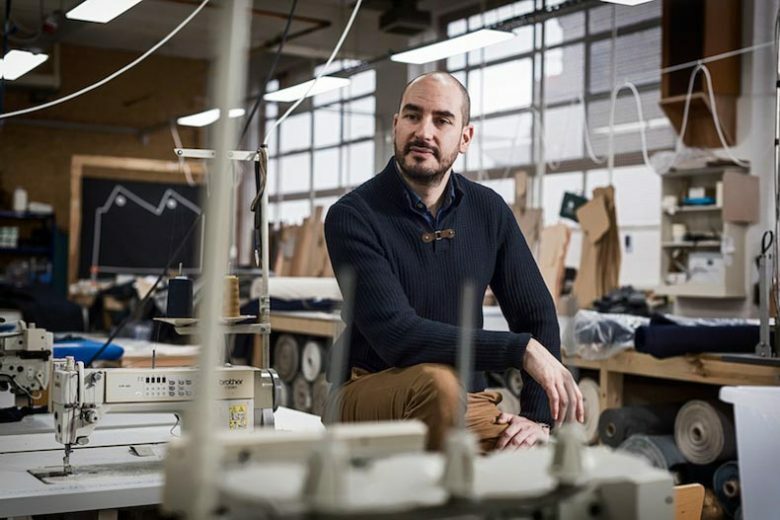 David: So the full name of the company is Blackhorse Lane Ateliers, we use the plural because we see ourselves as not just being denim and jeans makers. There are other craftspeople in the building. We are a community crafts space; the plural conveys the idea of multiple people making things under one roof. Right now we are 9 people. It is a diverse group from all over. Some are from Turkey, the US, UK and some from Bulgaria. 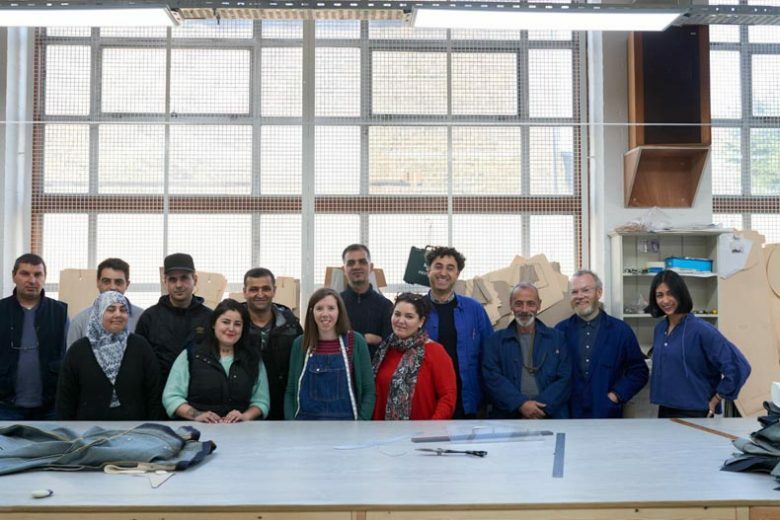 But they have all moved to North East London to be residents of the Atelier. It’s a little family. 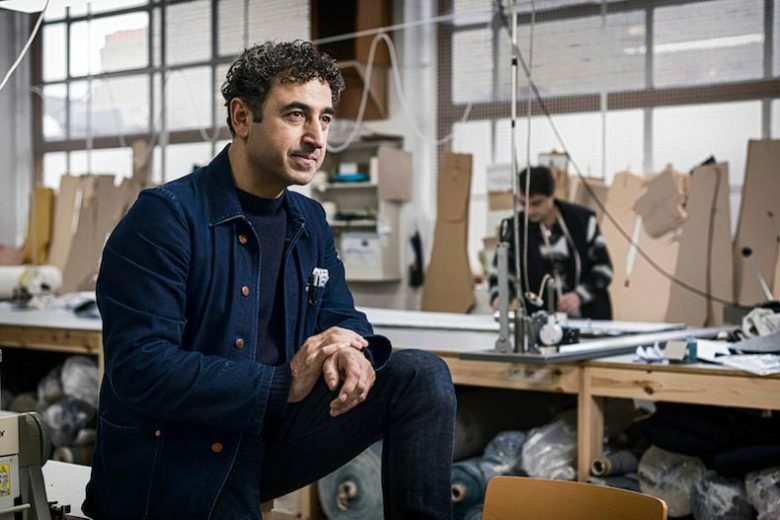 Han (Founder): I am a second-generation manufacturer based in London, I am originally from Istanbul, Turkey but my uncle had a factory here in London at the beginning of the 70s. I came to London in 1987, and started working. 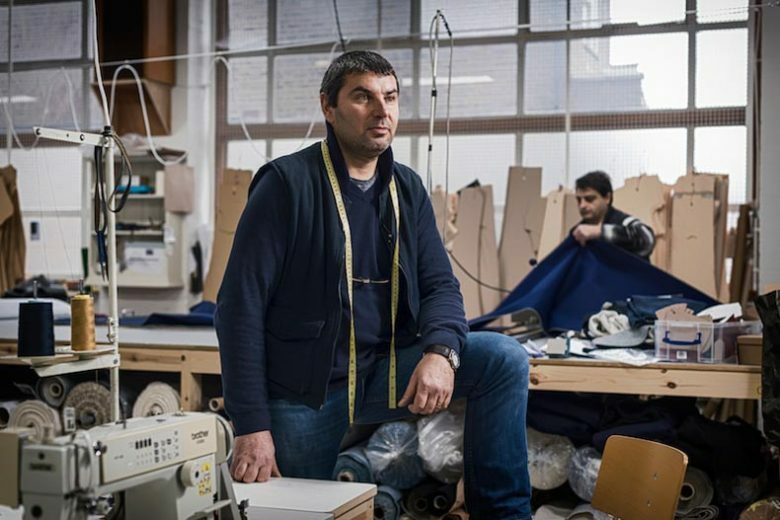 I opened my first tailoring factory in 1995. 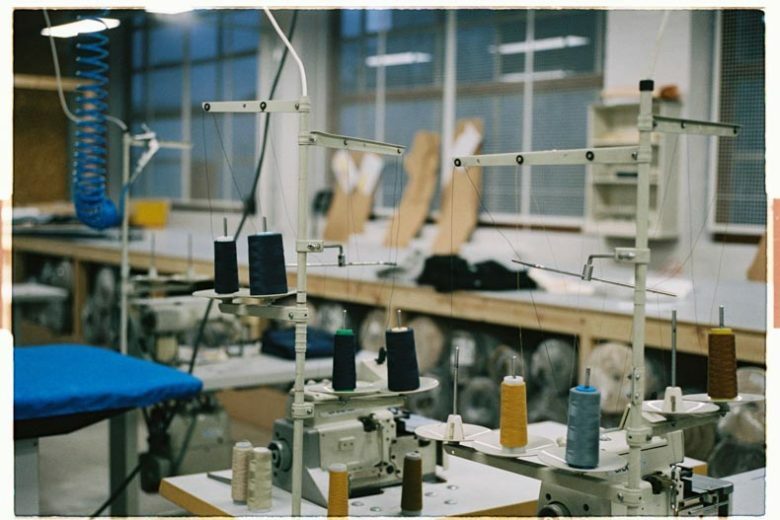 At one point I was producing garments in Turkey, then in China. But then I was so fed up by this fast fashion, disgusted by it actually. So, in 2008, I gave up all my fashion interests to my partner at the time. Then for 4 years, I ran a successful French and Italian fine dining restaurant. But when you are running a restaurant, the creative person is always the head chef. I missed this creativity. When you run a factory every day, you are so hands on and all of a sudden I found myself watching the creativity. This just didn’t fit very well with me. I didn’t want to go back to high fashion or fast fashion. I wanted to work with fabrics that don’t go out of fashion. Denim has been around for 150 years, largely unchanged. So I decided to work with denim, mainly for that reason. Due to my restaurant background, I wanted to create a space where people could come in every day. So as part of the Atelier, we have a pop-up restaurant. In the evenings, people can eat 7, 8, 9-course meals prepared by Michelin trained chefs. This creates a day-to-day connectivity with the local people. The community is the most important thing for us. 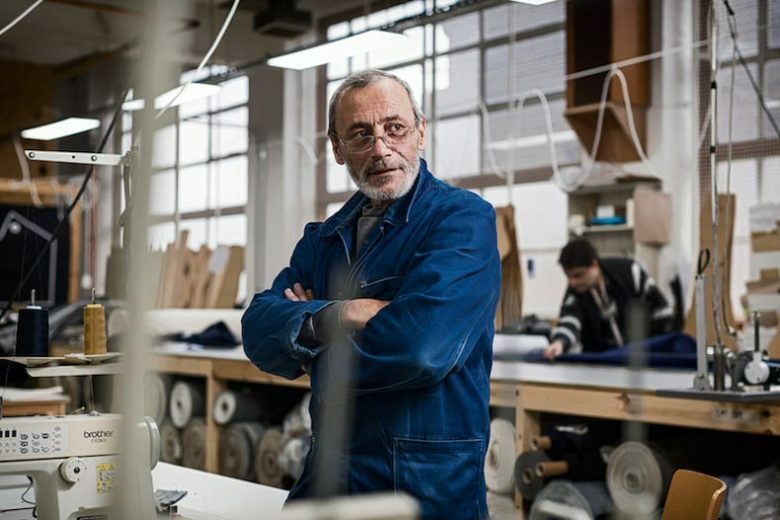 If you look at Europe today, 99.99% of the garments we are wearing, we don’t have a clue where they are made and who made them. So one of the reasons we are pioneering this, we want many more small Ateliers to grow in their own cities. For example, if someone comes to us and says “look, we want to do what you are doing” we would be very willing to help and share our knowledge and know-how we have. David: One thing we talk about a lot. If we look at craft beer brewing or the craft coffee culture. It became this thing where people developed a new appreciation for it and people began to collaborate and work together to make better and better beers and better and better coffee. We see this as the same thing. We want to see more people appreciate good denim with a very open door community philosophy about how we work with other brands. The notion of exchanging ideas is so important to us because, without the exchange of ideas, we don’t grow. RD: How and when did you get started with Blackhorse Lane? David: We launched the brand last April (2016), had about 8 months development before this. What is interesting is the underpinning idea of why we wanted to do this. Han: Ok, my experience within the hospitality industry is important here. I saw two revolutions in the hospitality industry. One was burgers. You have your McDonalds and Burger King, but over the last 7 or 8 years, you start getting gourmet burgers then all of a sudden, people appreciation of a burger changed. The other was the craft beer. You have you Carlsberg, your Peroni, then all of a sudden there are so many crafted, quality beers. If you go to any pub in London now, the consumers demand craft beer. The consumer’s knowledge grows with the growth of the craft beer industry. I see the denim industry in exactly the same way. 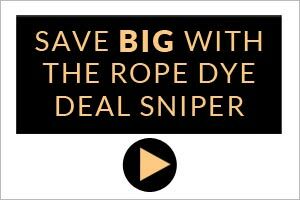 You get Diesel or Gap jeans. But all these factories are somewhere else in the world. It is always so generic and the quality is of a lower standard. 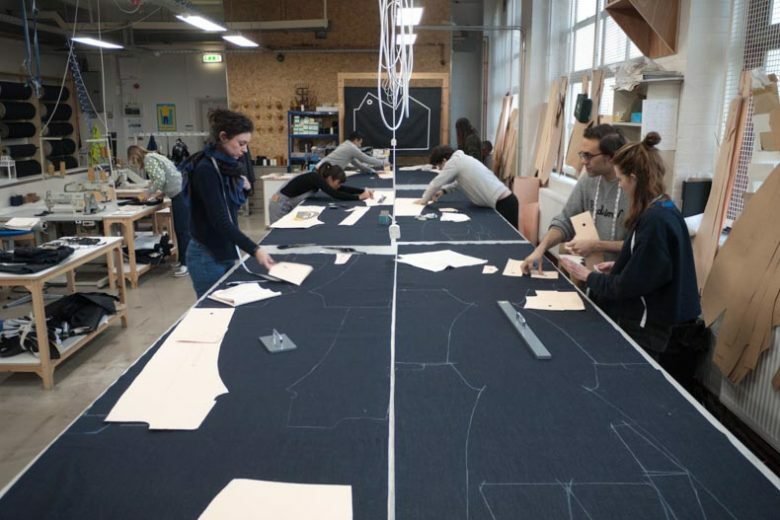 By connecting our Atelier to the consumer and throwing open our doors, we have had six or seven thousand people come in though that direct connection and the knowledge of denim grew. The idea is that these people will slowly demand better denim and better quality jeans. 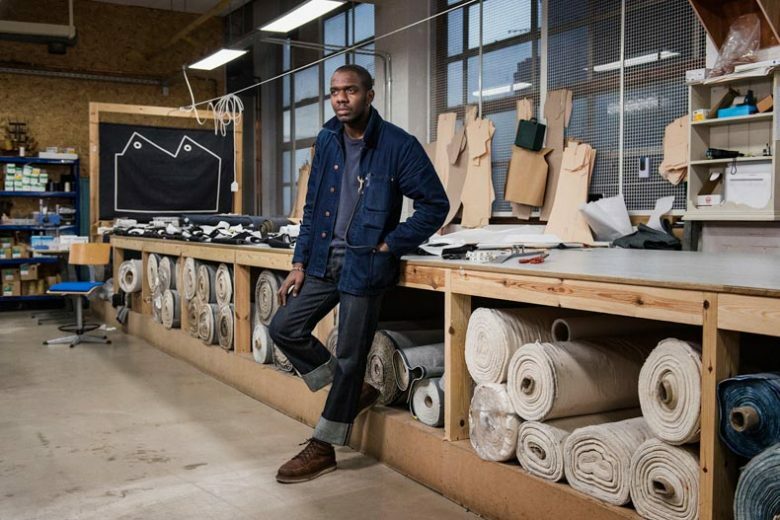 RD: And how is the raw denim culture in the UK, how have the jeans been received? Han: Well, traditionally the UK is very much like Japan. The craft and quality are very highly respected and over the last decade, craft knowledge is growing. 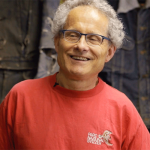 With this, of course, the appreciation of raw denim is growing as well. I am looking at this holistically. When you wear something long enough, you create memories with the garment and this appreciation grows with the memories. 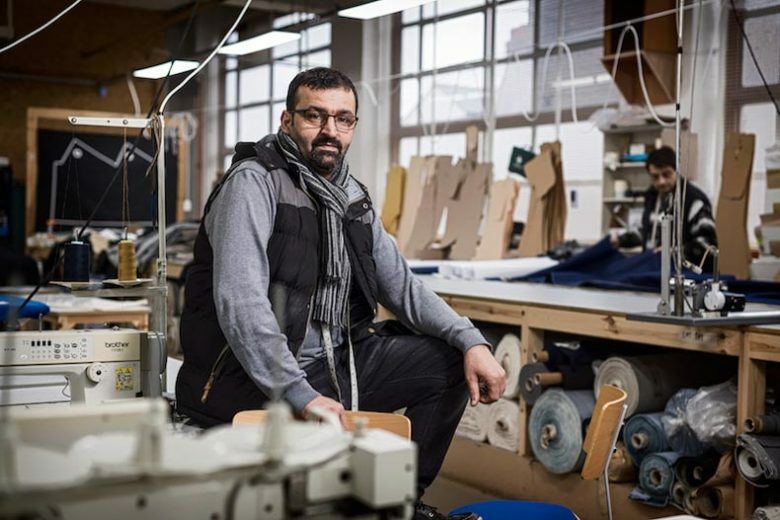 We like to support this, if you bought a garment from us, we offer free repairs for the lifetime of the garment. RD: Tell me about the space? So, the factory is about 100ft long. From where I am sitting I can see all the rolls of Selvedge Denim. Then we have all of our sewing machines, all of which are second hand. When we were fitting out our factory to do denim, we didn’t want to buy any new machines. That would mean more carbon footprint. Then we have our cutting table along with our speciality machines. Like button hole machine, bar tack machine, belt loop creators all the fun stuff. All literally in one room. In comes, Selvedge Denim and outcomes finished jeans. at the back of the main factory floor, we have our makeshift retail space. We don’t have our own store yet. 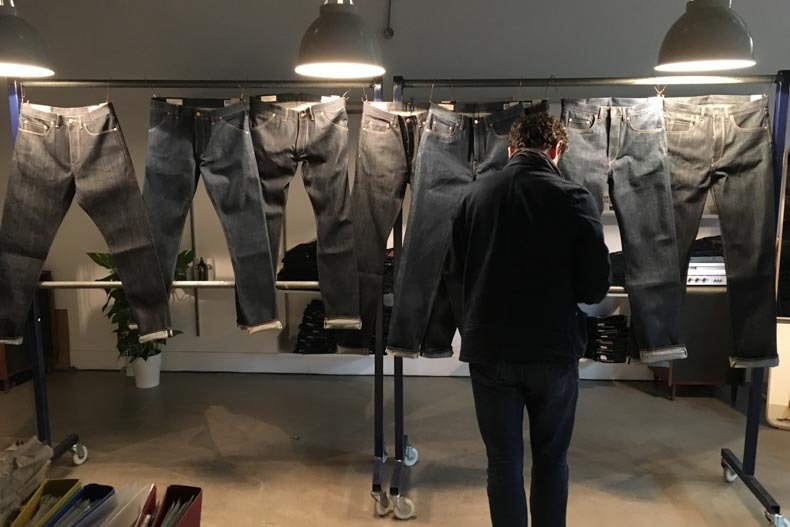 People literally walk through the factory, see all the jeans being made and can try on the jeans through the back. On Page 2, we will look at the products that started this great project.